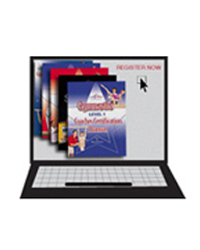 The Level 2 Gymnastics Coaching Course builds on and or develops progressions from Level 1 skills which are reviewed in detail in our Level 2 Course. 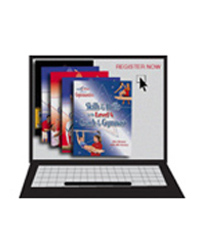 Specifically it includes safety awareness information, coaching skills as they pertain to the Women's Artistic Level 2, progression charts, lesson plans, accountability charts, skill evaluation forms, legal responsibilities, glossary of terms and much much more! 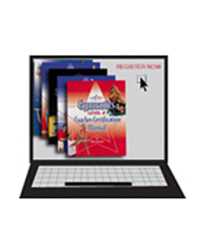 GymCert recommends the accompanying Level 2 text book available in the GymCert Store. 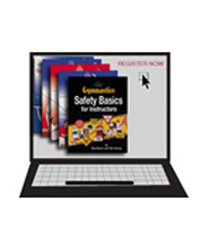 Once a course has been completed the online text book will no longer be accessible.